With certain video games placing more of an emphasis on health than anything else, it’s clear that there is a demand for said emphasis. The typical gamer does not engage in physical activity as much as he or she should, so the idea of games incorporating more active elements is smart. In fact, one can make the argument that Nintendo was one of the companies at the forefront of this, given the success of its “Wii Fit” series. With that said, the idea of Nintendo’s recent focus on “quality of life” may not bode as well and I believe it doesn’t speak well about Nintendo’s marketing in general. 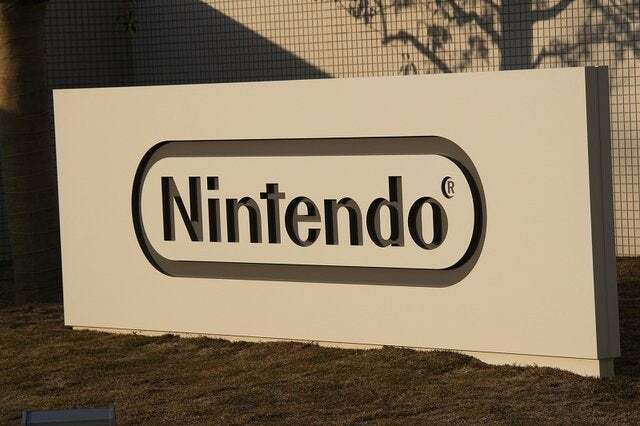 This past week, The Guardian posted an article about Nintendo and how it would be turning to the health sector in order to help its business on all fronts. Given the lackluster sales of its current home video game console, the Wii U, it would make sense that Nintendo would try its hand at exploring other fields. However, does this necessarily mean that “quality of life” is the best way to go about it? One of the biggest concerns I have with this is that a good number of gamers that engage in physical activity are not the serious video game enthusiasts Nintendo might want. For those who do not know, the Nintendo Wii was originally released back in 2006, which was during that time when mobile gaming was not as bustling as it is now. In comparison to the competition, the Wii offered not only a more affordable base price but a focus on motion technology, the latter being tied to physical activity. From Wii Sports to Just Dance, the system proved viable but that same audience has moved on. Casual players are far more intrigued by games that cost less than a cup of coffee than their Wiis, which are most likely gathering dust on their shelves. It’s clear that Nintendo wants to drive positive attention back to its brand and understandably so, given the current state of its home console endeavors. With that said, “quality of life” might not be the kind of turn that an online marketing company would support. Instead, wouldn’t it be more in the interest of Nintendo to ramp up development on Wii U titles in house? Even though the number of Wii U owners now is dwarfed by the number of Wii owners that might have been prevalent back in 2008, the former is still a substantial number and shouldn’t be cast aside. Perhaps you feel differently, though. Do you think that “quality of life” is where Nintendo’s focus should be set on? Do you think that Nintendo’s attention would be better served elsewhere? Please leave your thoughts down below!